Cold temperatures can cause water pipes to freeze and potentially burst. If water pipes freeze and burst, it can cause thousands of dollars in water damage to your most prized possessions. Keep the heat on to prevent pipes from freezing. Keeping your heat set above 50 degrees will provide enough heat to keep the pipes warm. Open the faucet just a bit to allow it to drip. This will relieve pressure in the system. Keep cabinet doors open where are pipes are located. This will allow the heat from the rest of the house to keep the pipes warm. Seal any cracks and holes throughout your house. Cabinets become even colder when cold outdoor air get in through holes and cracks. Drain your water system and leave the heat on before you leave your home. Call your local plumber to come inspect your home. 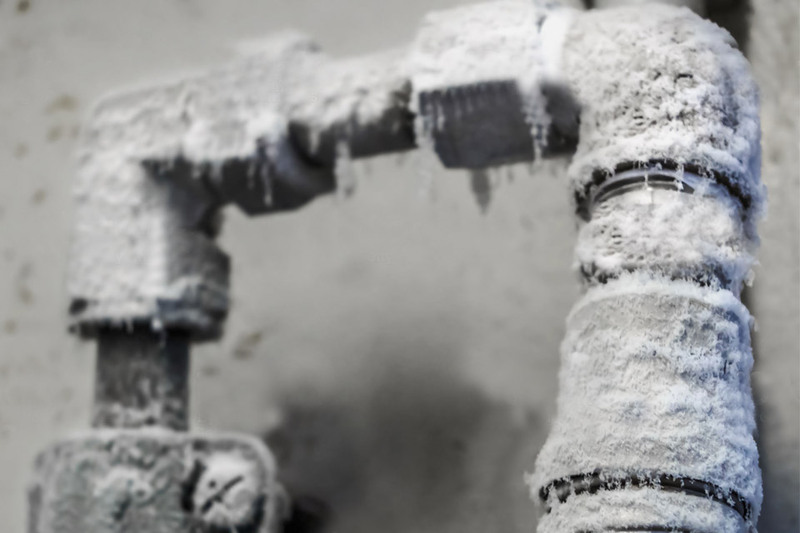 It is never certain when issues like frozen pipes in your home may arise. It is always best to be prepared beforehand so that problems like these can be avoided.